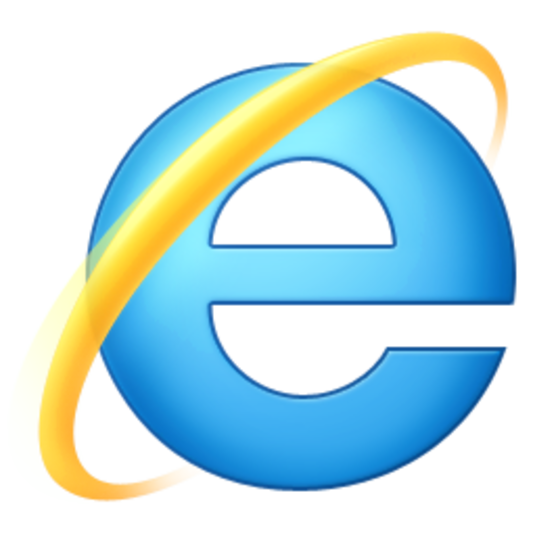 Today in not-exactly-breaking news: Microsoft Internet Explorer lags well behind both Chrome and Firefox when it comes to overall browser usage (though they’re still ahead of Safari and Opera, whatever that is). This week, the company “accidentally” committed a big PR no-no in its latest attempt to promote the browser; a “vendor” offered to pay TechCrunch founder Michael Arrington to write a post hyping the “reworked” version of the product. That does read a bit like “whoops, we got caught”. The move was especially egregious considering the fact that Arrington has warned against this very practice in the past. Also: note that the rep’s “not sure how you got on this list” response serves as confirmation that Microsoft has, indeed, engaged in a pay-to-play campaign. It’s a good reminder to familiarize yourself with the people you’re pitching–especially when their names are as big as Arrington’s.